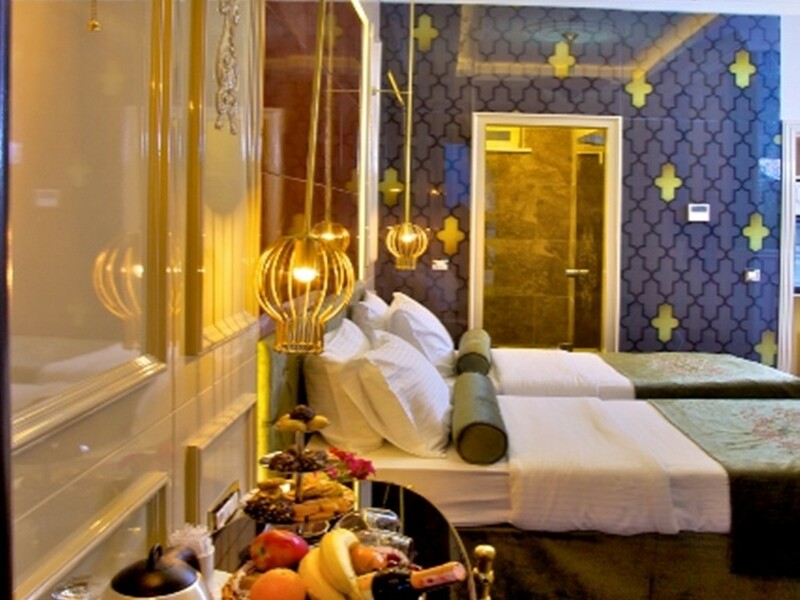 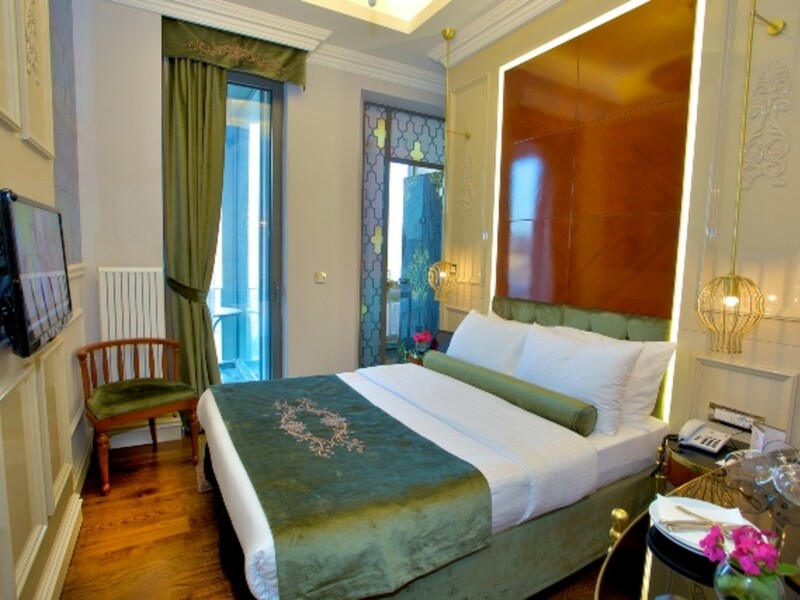 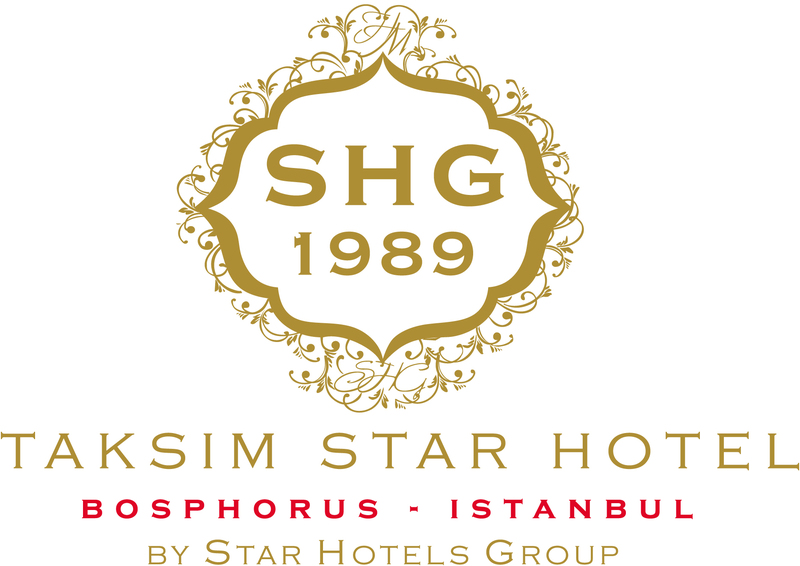 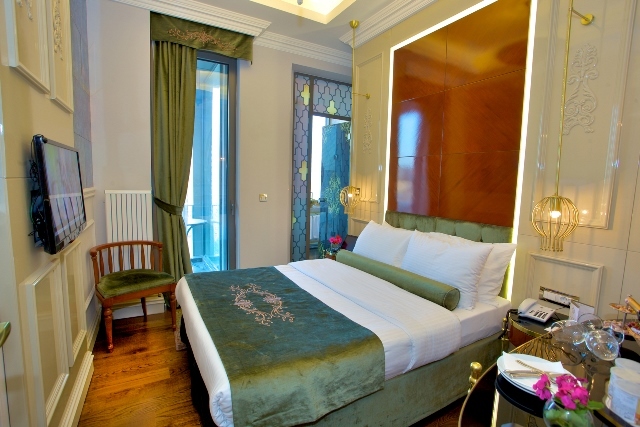 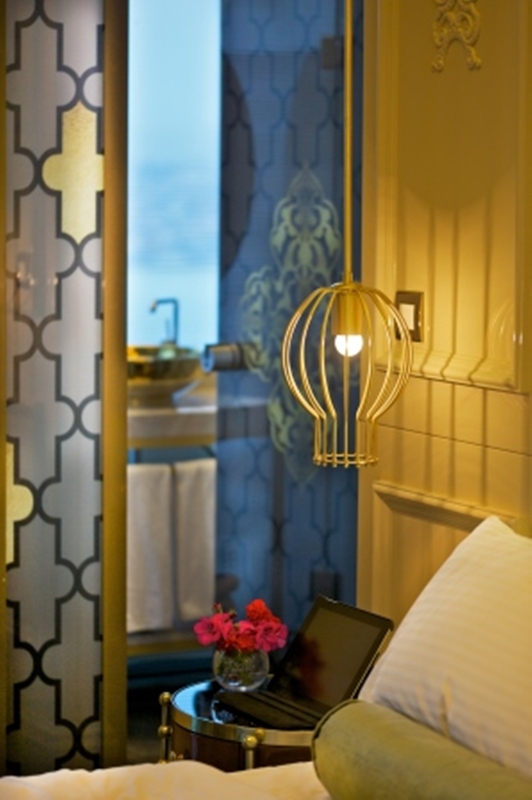 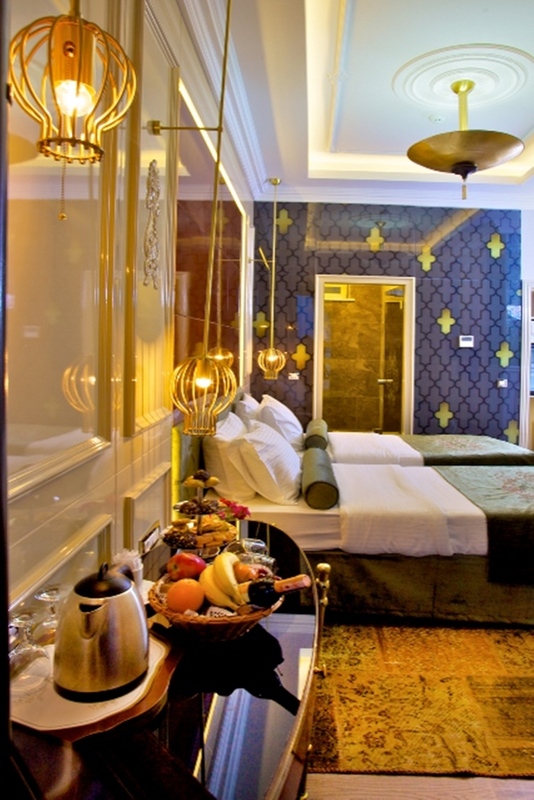 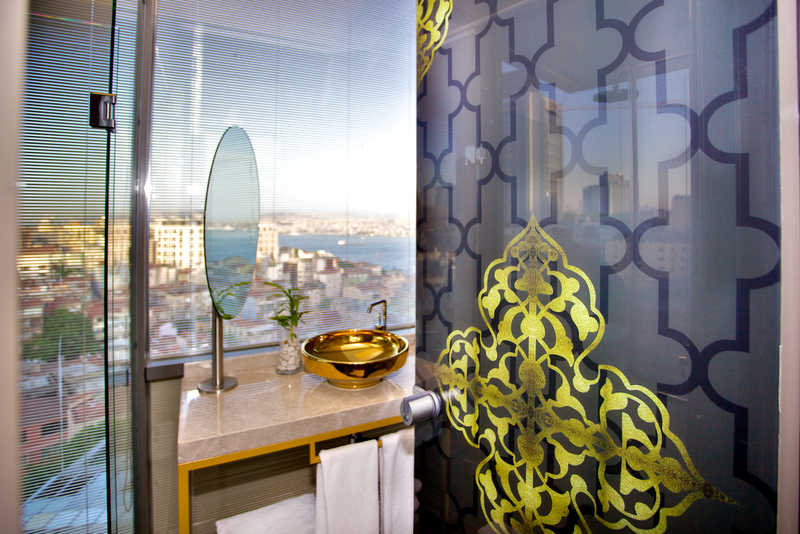 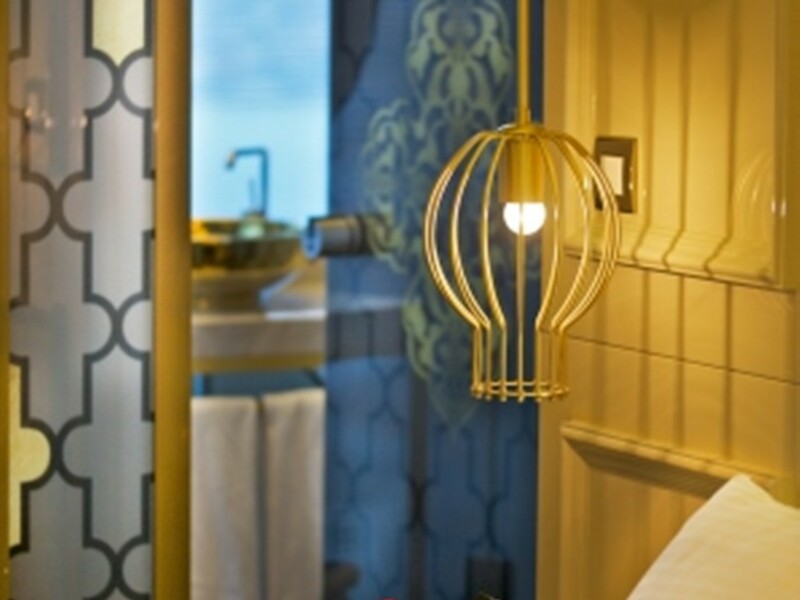 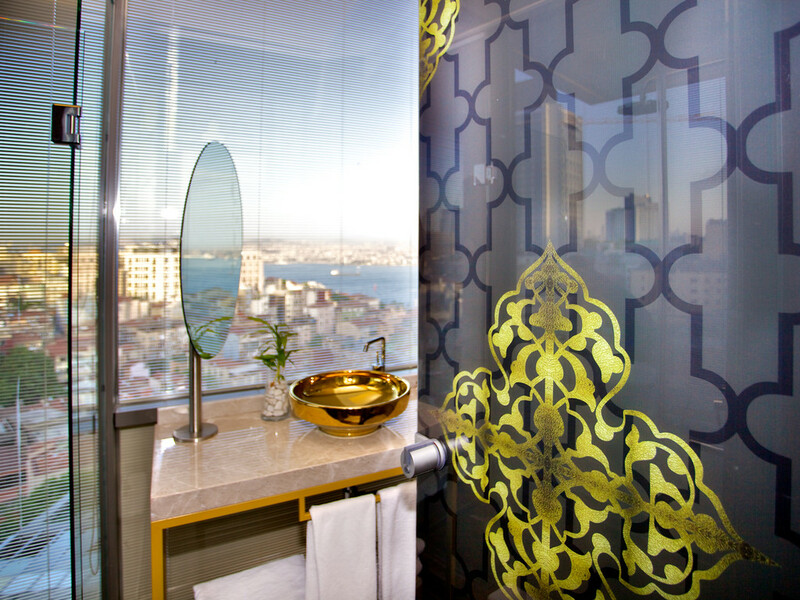 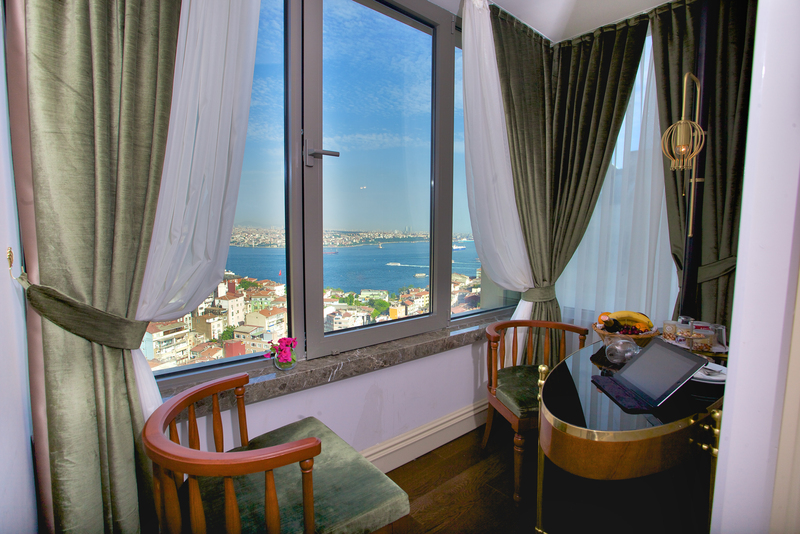 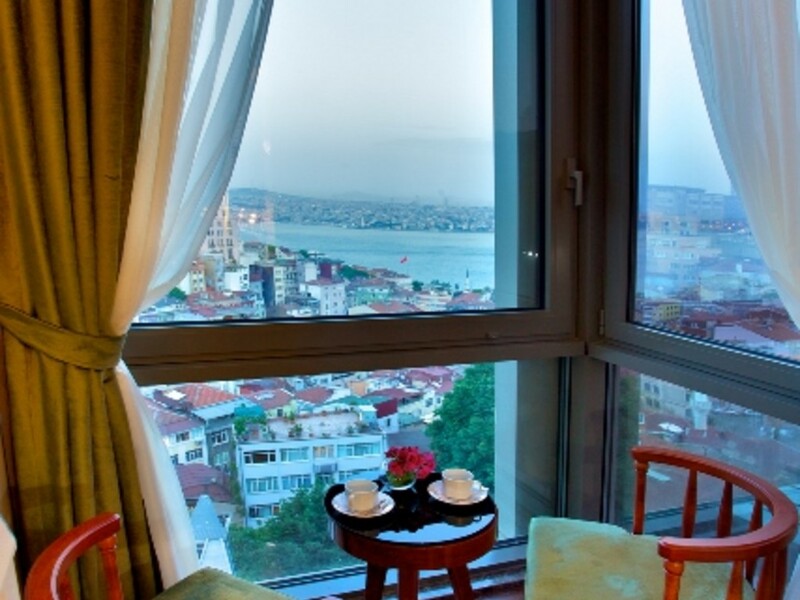 This room features a balcony with Bosporus and Maiden Tower views. 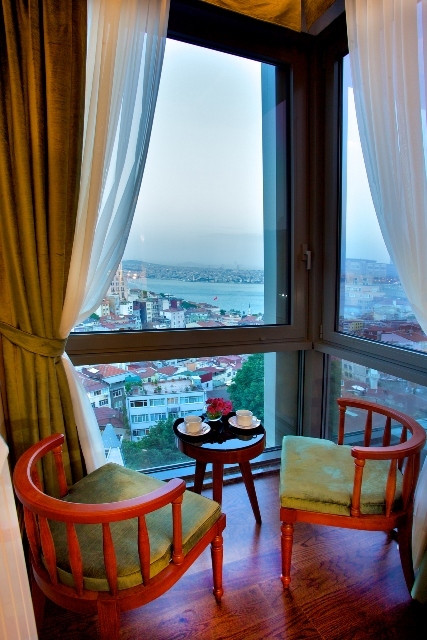 It has a seating area and a TV with satellite channels. 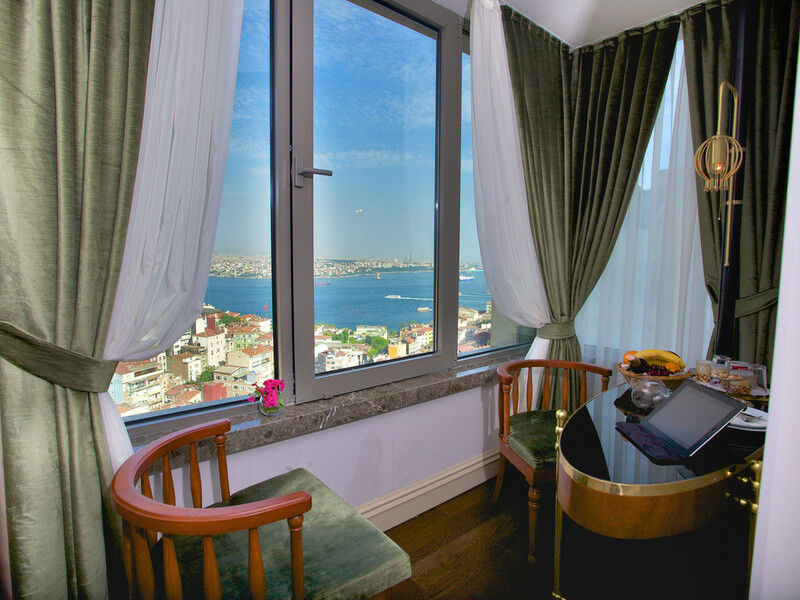 Room Facilities: Balcony, Sea view, Landmark view, Pay-per-view channels, TV, Telephone, Radio, Satellite channels, Cable channels, Laptop safe, Flat-screen TV, Safe, Air conditioning, Desk, Sitting area, Heating, Carpeted, Fireplace, Interconnecting room(s) available, Private entrance, Sofa, Tile/Marble floor, Hairdryer, Bathrobe, Free toiletries, Toilet, Bathroom, Slippers, Bathtub or shower, Minibar, Electric kettle, Coffee machine, Wake-up service, Towels, Linens Free WiFi is available in all rooms.